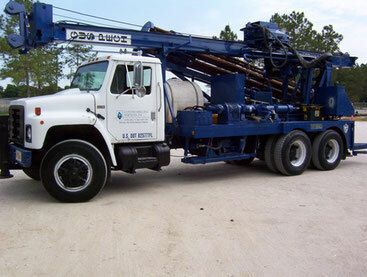 Rotary drilling rigs are used to create boreholes during the well installation process. 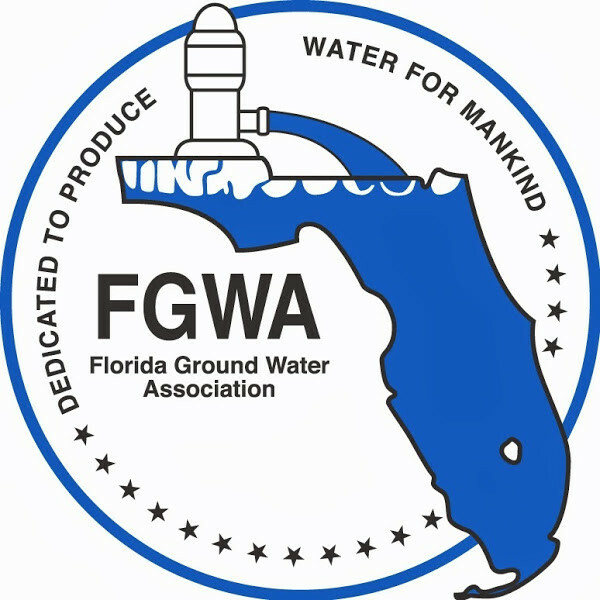 Gus Pech drilling rigs are called the superdrillers! 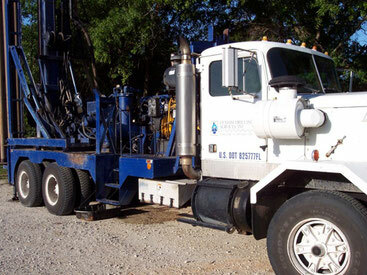 Custom Drilling Services, Inc. has a complete line of Gus Pech for air rotary and mud rotary drilling to install wells and casings, cathodic protection systems, and electrical grounding rods, as well as core sampling, blastholes and any type of installation. Mud rotary drilling involves the use of either a tophead drive or rotary table drive, employing a hollow drill pipe and drill bit to create the borehole. Call Custom Drilling Services, Inc. for your construction drilling project. 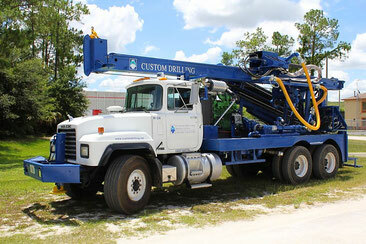 Custom Drilling Services, Inc. has the specialty drilling equipment for use in industrial and construction drilling projects, including rotary drilling rigs like this Gus Pech rig.